as a resource to graduate students learning about career development and career counseling, counselors and psychologists providing career counseling to racial and ethnic minorities, and psychologists and counselors doing research on the career development of these diverse groups. In recognition of the value of both culture-specific and culture-general information about the vocational psychology of racial and ethnic minorities in the United States, the book has a dual focus. 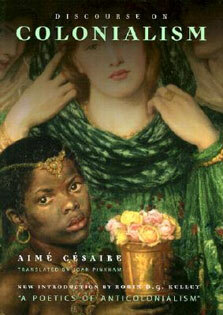 The first eight chapters are devoted to culture-specific information about career development and vocational behavior. 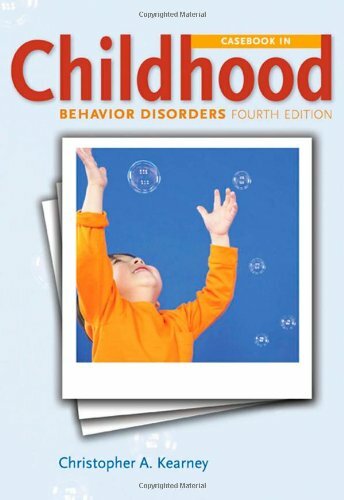 The final two chapters synthesize and integrate the materials presented in the eight culture-specific chapters. The text has been divided into three sections. The first section focuses on career theory and research with racial and ethnic minorities. It consists of a review of the relevance and utility of various career theories and models from mainstream vocational psychology to our understanding of the vocational behavior and career development of racial and ethnic minorities -- African Americans, Hispanic Americans, Asian Americans, and American Indians. These chapters also summarize other theories from ethnic minority psychology that add to our understanding of minority career development. Finally, they review the existing empirical literature on the career development of these groups and provide a critique of this literature with recommendations for future research. The second section focuses on assessment and intervention with racial and ethnic minorities. The inclusion of the assessment dimension is very important because assessment is such a large and significant component of the career counseling process with these groups. 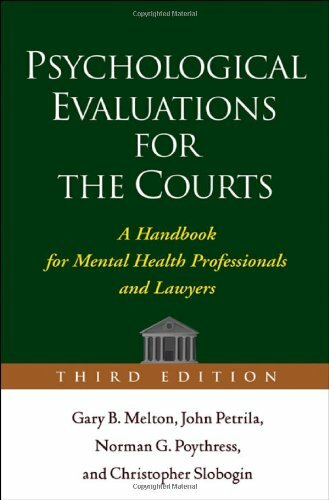 The chapter authors offer guidelines and recommendations for providing career interventions with racial and ethnic minorities. In presenting these guidelines, they also address some of the cultural factors unique to each group that may serve either as facilitators or as inhibitors in the career counseling process. 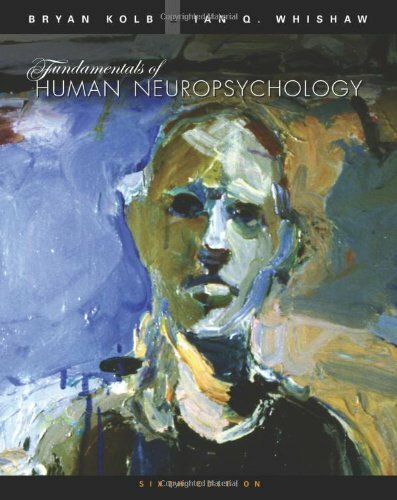 The third section includes commentaries, suggestions, reactions, and syntheses of the previous sections from scholars in the field of vocational psychology. 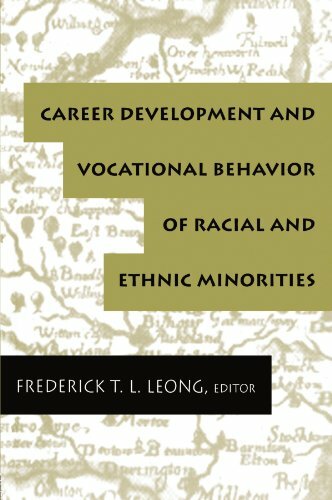 These authors identify and examine the common principles, problems, and themes running across the chapters, and offer suggestions for advancing the field of racial and ethnic minority vocational psychology. This book will become both a valuable source of current information about the vocational psychology of racial and ethnic minorities as well as an inspiration for future research into the career development and vocational behavior of these culturally different individuals.